Persona 2: Innocent Sin has broken free of Japan's borders for the first time in history. 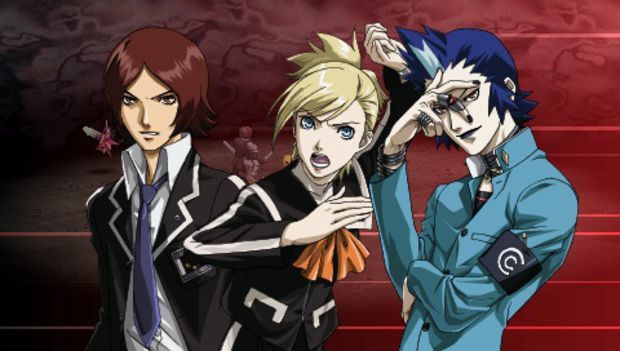 After Atlus cleverly teased that the PSP remake of Persona 2: Innocent Sin would be coming to North America, the game's announcement has arrived. 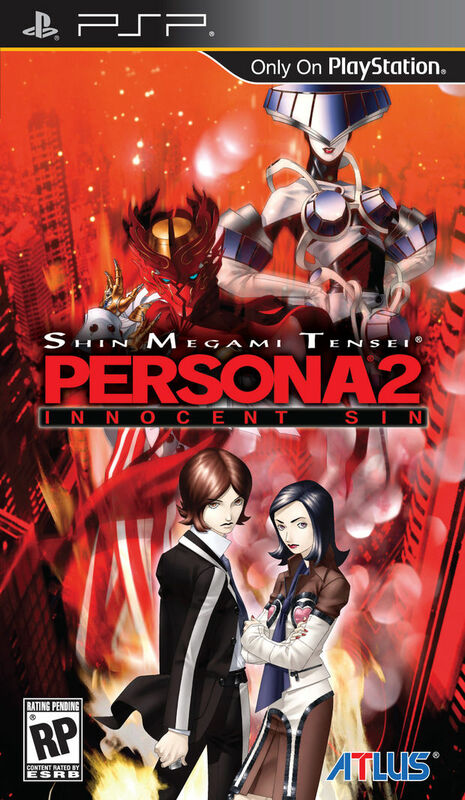 Persona 2: Innocent Sin is officially coming to North America for the first time ever. "But I played Persona 2 on the PlayStation back in 2000," you might be saying. 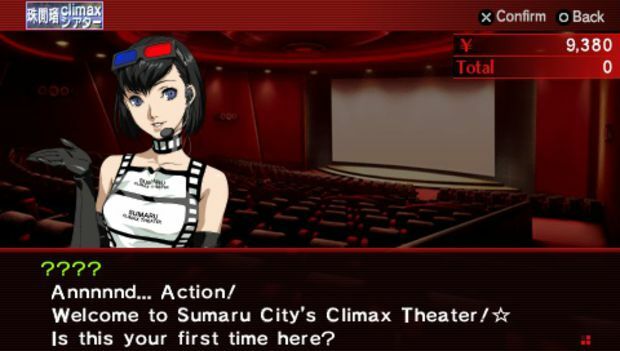 Yes you did, good reader, but that was Persona 2: Eternal Punishment, not Innocent Sin. 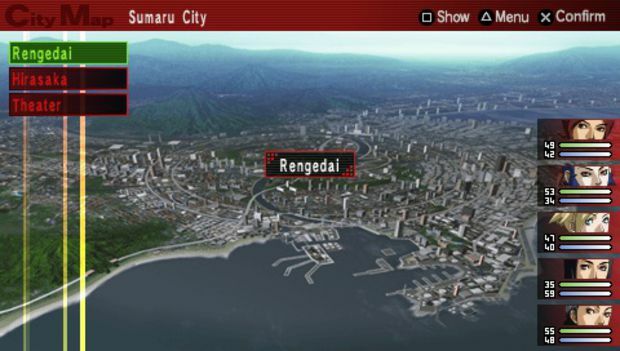 Each are unique scenarios that have similar themes, but are completely different games, and Innocent Sin remained shackled inside of Japan's borders until now due to themes deemed too racy for localization in 2000. 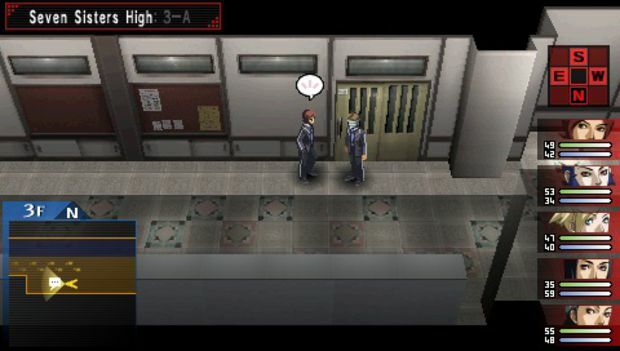 Atlus dubs Innocent Sin the point where Persona found its identity as a story and character-based game rather than somewhat of a dungeon crawler as seen in the previous Shin Megami Tensei: Persona. 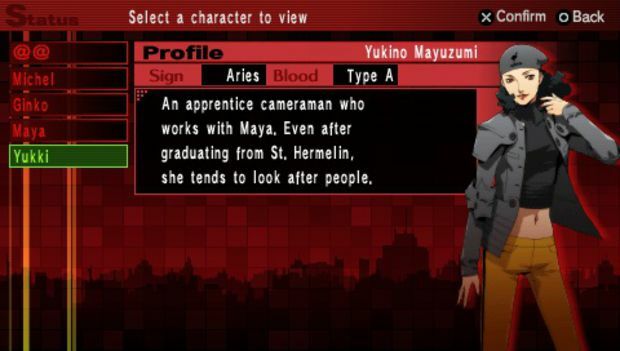 The game is described as "a dark adventure" following a group of high school students that must discover why cruel rumors are coming to life, learn how to control their powerful Personas, and once again negotiate with demons in battle. 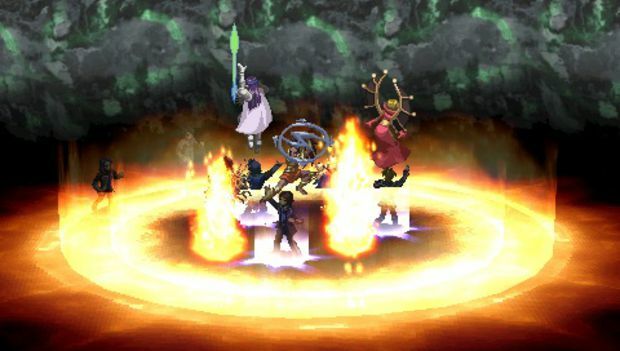 The PSP remake features improved graphics, a new interface, new sidequests, the original and a fully remixed soundtrack, and other refinements. After Innocent Sin hits North American shores in fall 2011, it'll mean that every Persona game has been released outside of Japan, so I guess Atlus better get to work on Persona 5 next, eh?